If you’ve been shopping for a home for any amount of time, you’ve probably seen this in the tax info and wondered why some properties have a homeowner’s exemption and why some don’t. Here is the definition of a homeowner’s exemption: “it provides tax relief by reducing the equalized assessed valuation of an eligible residence.” And the obscure lingo begins. 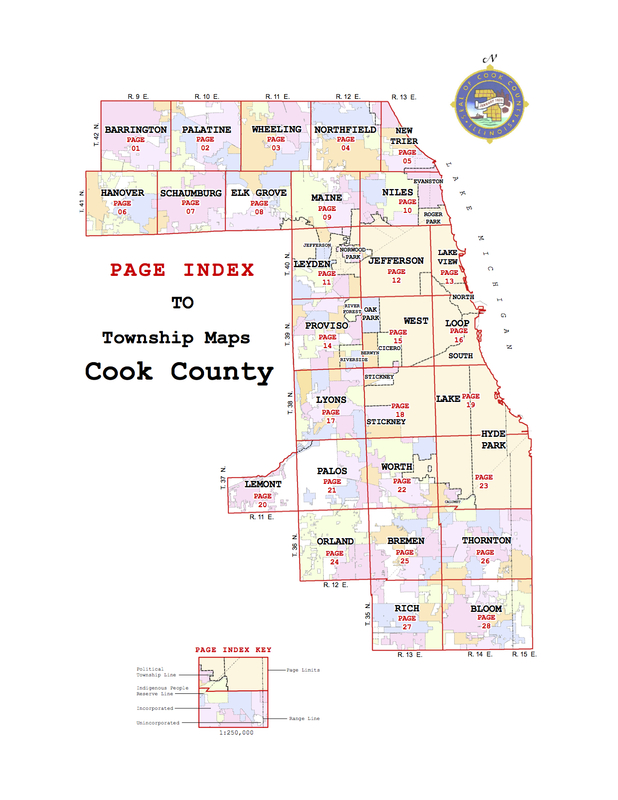 Townships are divisions within a county and Cook County has 28 townships altogether. Now the tricky thing is there is no table of township tax rates. To find out which township your property is in, you have to input the property PIN here: http://www.cookcountypropertyinfo.com/ and the tax rate will be in the middle of the page on the right hand side. That number will be a percentage, around 6.8%. The Cook County Tax office representative we talked to said most tax rates are “6 point something” so all homeowners exemptions will equal somewhere in the $400s. If your tax rate is 6.8%, to find your exemption amount, take $7000 and multiply it by 0.068 and you will end up with $476. The current Cook County assessment rate is 0.10. The township tax rate is determined by looking up a specific property’s PIN, as described above. So there you have it! Congratulations for making it to the end! The conclusion of the matter is, if you are eligible for a homeowner’s exemption, you will save around $450-$480 each year on your property taxes if you live in Cook County. If you would like to purchase or sell a home, we are here to help. We are a real estate team located in downtown Chicago and would love to help with your real estate needs. Give us a call at (617)285-2966 or email at marcus@marlenproperties.com to get started!